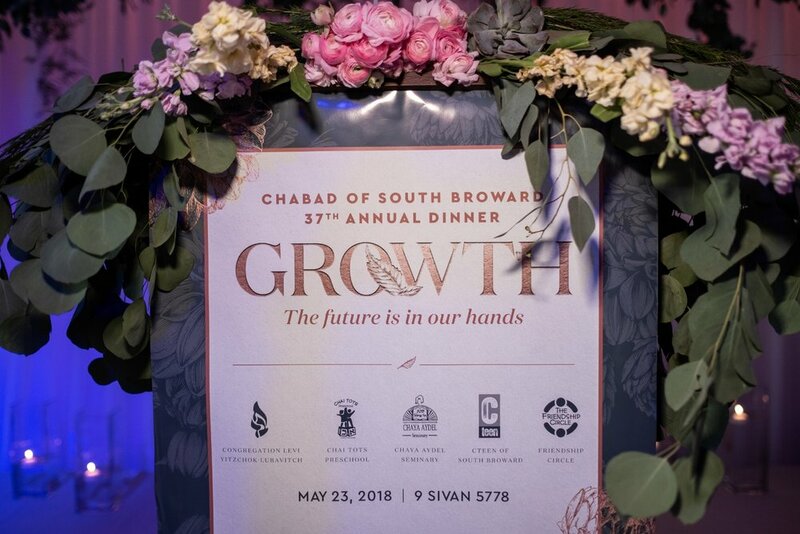 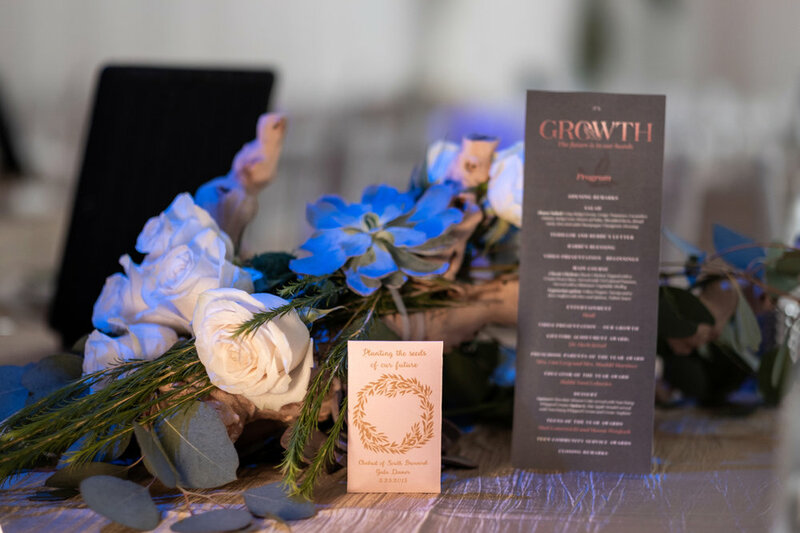 The Chabad of South Broward celebrated their 37th Annual Gala Dinner at LAVAN on May 23rd, 2018. 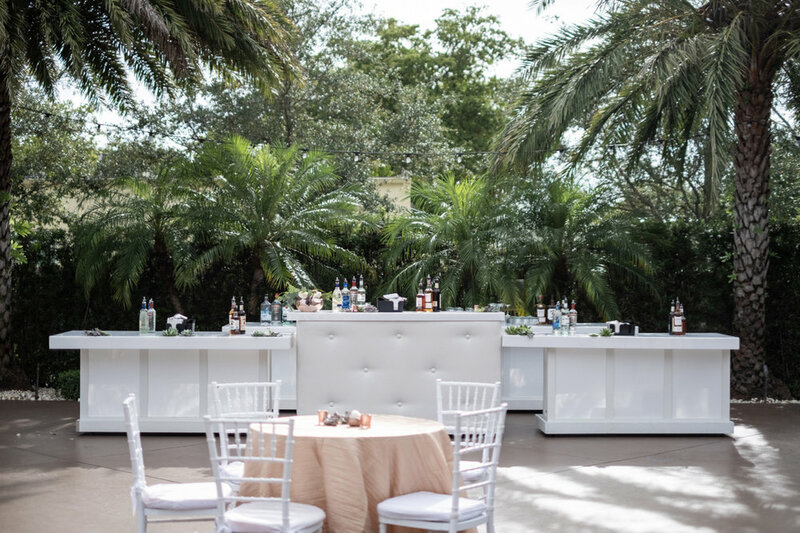 The Chabad of South Broward has been recognized as a leader of Jewish Education, social services and outreach in South Florida for 38 years. 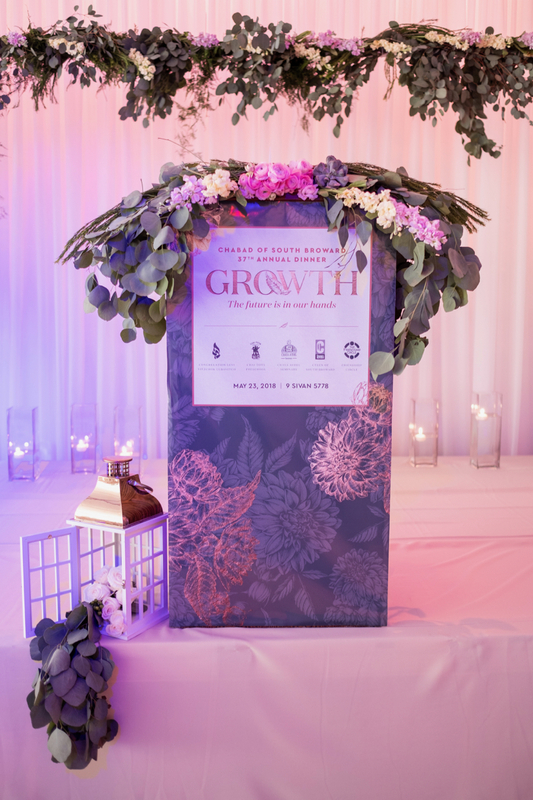 The event celebrated the organization's growth over the years, as today, it encompasses: the famous Chai Tots Preschool, the Chaya Aydel Teacher’s Seminary, the CTeen and Friendship Circle Programs, a Hebrew Club for Children, the Kollel for Businessmen and Professionals, Mikvahs for the Physically Challenged and three daily Shachris Minyanim attended by over 100 people every weekday. 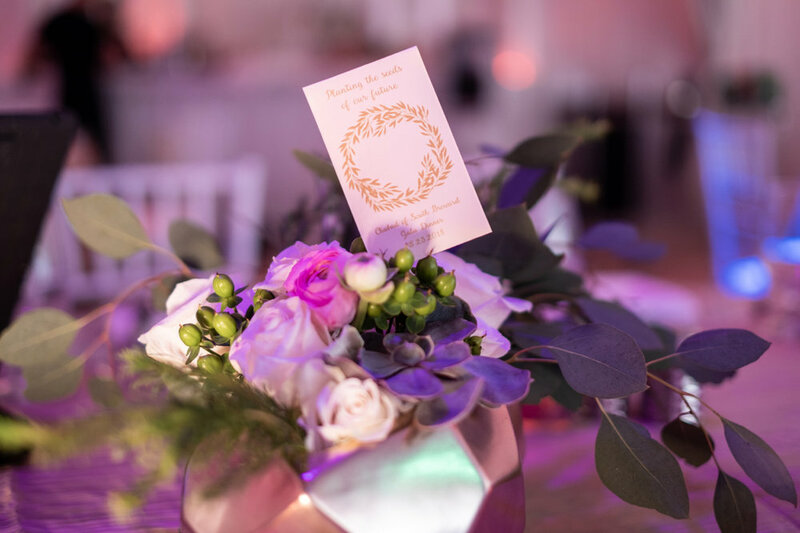 LAVAN's ballroom was beautifully decorated for the event with stage and floral decor created by DS Event Design.